Santa Monica company Younity has come up with unique personal cloud storage service fashioned to eliminate syncing between device and computer as well as to help user overcome storage limitations on iPhones and iPads. Released in a beta phase as of now, Younity service links the personal computer directly to cell phones. It permit users to access all their data straight from their computer where it remains secured and intact. It works in a concept of single file system across all devices installed either in PC or Mac computer. After the installation the Younity indexes all the documents, photos, videos, music and other files in a single file so that it can stream the files directly to the iDevices without syncing it to online cloud. Erik Caso, CEO at Entangled Media, said that Younity was looking to revamp the relationship between people, data and devices. Their vision was to build a path for all the units, to operate as one whole device. He further remarked that in today’s lifestyle there are more than three Internet based systems per person in an average and users don’t want to limit to just one system. Hence, smooth accessing of files is much cared about now. 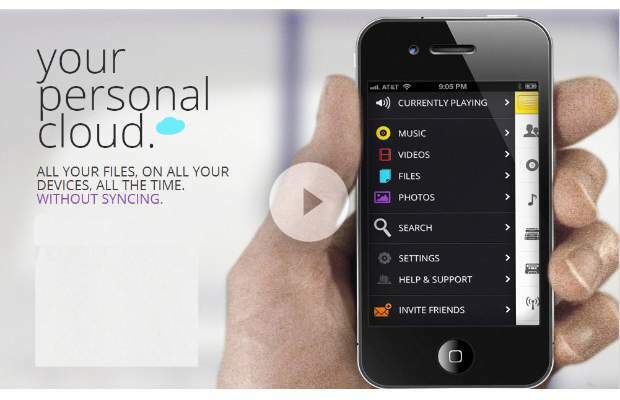 Younity cloud service is available for free for users of iOS devices. It can be downloaded from iTunes. It is learned an Android version of the same will be coming soon. If you have used the Younity personal cloud service, do share your experience with fellow readers in below comment section.